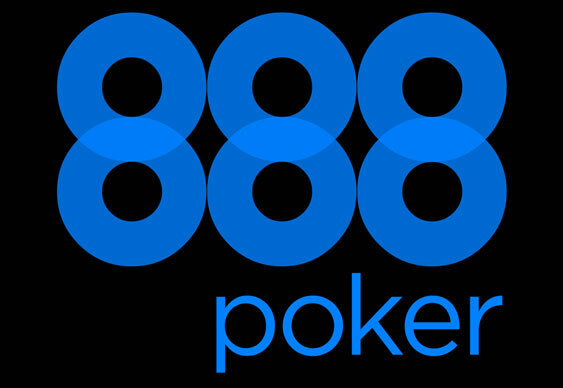 The increasingly powerful 888 brand will move into two new territories in the coming months after securing gaming licences to operate in Romania and Denmark. Having previously stayed out of the two countries due to legal constraints, 888 will now officially offer poker, casino and sportsbetting products to residents of both countries. The latest news marks yet another step forward for 888, which is now firmly established as one of the top iGaming operators in the world. Indeed, according to PokerScout, 888poker is now the second largest online poker platform in the world behind PokerStars. Thanks to 24-hour cash game peaks of more than 3,500 players, the site has been able to leapfrog the likes of Full Tilt, partypoker and the iPoker Network in recent months to claim second spot on the leaderboard. In addition to gaining influence in the UK and Europe, 888 has also managed to establish itself in the US market with strong performances in New Jersey and Nevada. Buoyed by this success, 888 will now move into Denmark and Romania hoping to take control of these local markets. "Launching in two regulated markets concurrently is another testimony of our ability to leverage our regulated technology and know-how in delivering our market-leading products. We are proud to offer the 888 marquee brands in these markets, reaffirming our strategy to become a dominant operator in global gaming regulations," said Itai Frieberger, Chief Executive Officer for 888. As well as looking towards newly regulated markets, 888 is also in the midst of a bidding war for bwin.party. Competing against GVC Holdings for the platform, many believe 888 is currently leading the way in the race for control.